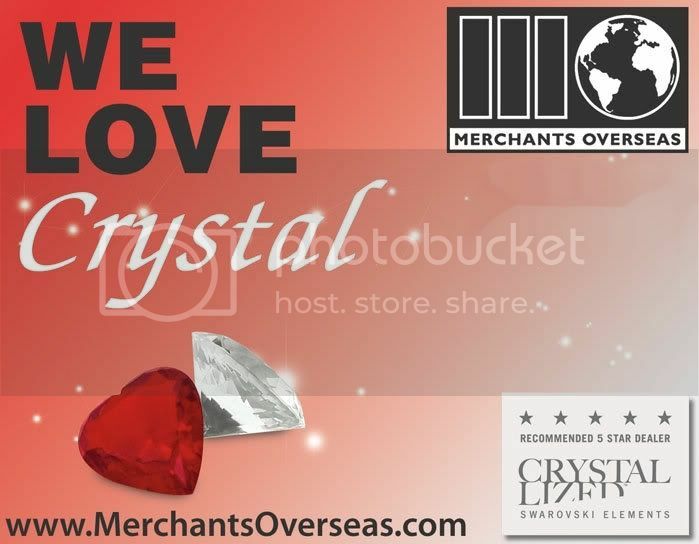 Merchants Overseas has been the largest 5 Star Dealer of SWAROVSKI ELEMENTS for more than 50 years. 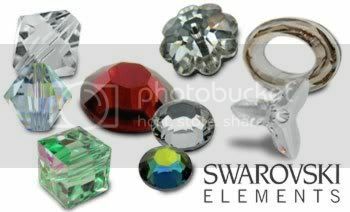 Our collection has grown and changed over the years, however a few packages of some out of production and “vintage” Swarovski beads, flat backs, pendants, and fancy stones have been saved. This is a great opportunity for anyone who enjoys the look of vintage items rather than the newest of the new. These are swarovski crystals that are hard-to-find and once sold, gone forever. Vintage Swarovski Opportunity! Hard-To-Find Vintage 2190 Cabochon Flat backs! The 2190 Vintage Oval Cabochon Flat back has a slightly rounded top and is foiled in back. This fun and unique shape is perfect for adding shape and texture to do-it-yourself craft projects, resulting in a fabulous 3-D look. Take the opportunity to get these out-of-production flat backs before they are all gone! Available in 8x6mm, 14x10mm, and 18x13mm sizes! No Hot Fix. 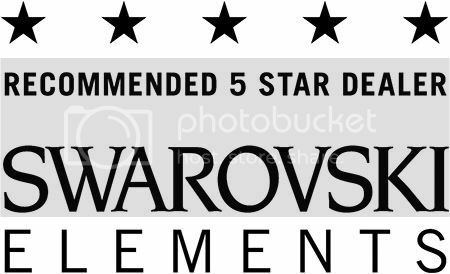 As the #1 US distributor of SWAROVSKI ELEMENTS for more than 57 years, Merchants Overseas has a unique selection of old stock that is now considered Vintage! These fancy stones have been out of program and out of production for many years, making them a rare find! 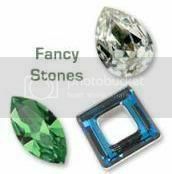 We’ve got a great selection left of these fancy stones in square, cushion, round, oval and rectangle shapes making them perfect for jewelry designs requiring the look of high fashion, elegant jewels. These SWAROVSKI ELEMENTS are so old, they feature the old gold foiling that hasn’t been seen in years! These vintage fancy stones are classic and timeless and were made to fit many different settings. Take advantage of this opportunity to have these special Swarovski stones! Use Promo Code MO0725 at check out!